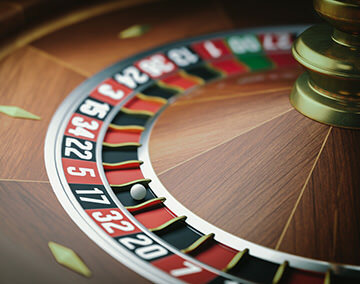 Roulette is an accessible game that can be played both in live casinos and online. The game features a few rules as compared to other casino games. That makes the game easy to play and gamer friendly.